Diggin' to China: The Monarch and Doctor Girlfriend! 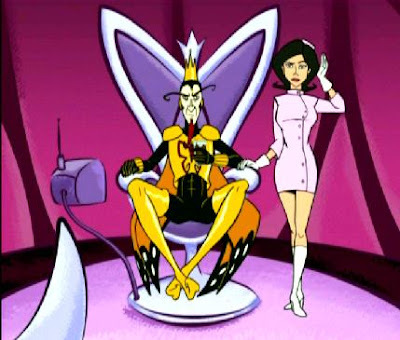 The Monarch and Doctor Girlfriend! Oh and Thanks to Silverado for having hot strippers finally! "I didn't know you smoked!" and "Can you give syphilis to a robot? come to mind.